Square footage per county records - 437 sq.ft. Square footage per county records - 883 sq.ft. Square footage per county records - 1020 sq.ft. Square footage per county records - 1334 sq.ft. Square footage per county records - 1335 sq.ft. Square footage per county records - 1333 sq.ft. Square footage per county records - 1356 sq.ft. Square footage per county records - 1355 sq.ft. Square footage per county records - 2074 sq.ft. Square footage per county records - 3020 sq.ft. Square footage per county records - 2940 sq.ft. Square footage per county records - 3125 sq.ft. Square footage per county records - 2054 sq.ft. Square footage per county records - 1346 sq.ft. Square footage per county records - 1344 sq.ft. 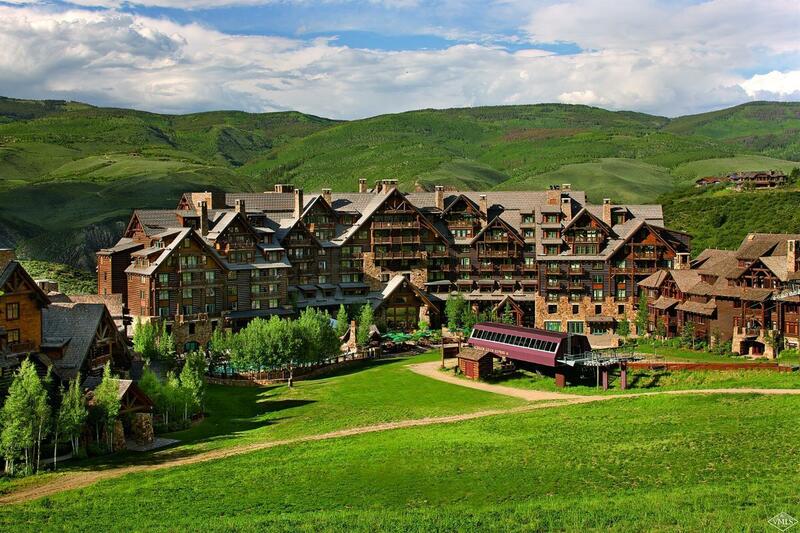 This is a one-stop real estate website for all your home buying and selling needs in Beaver Creek, CO.